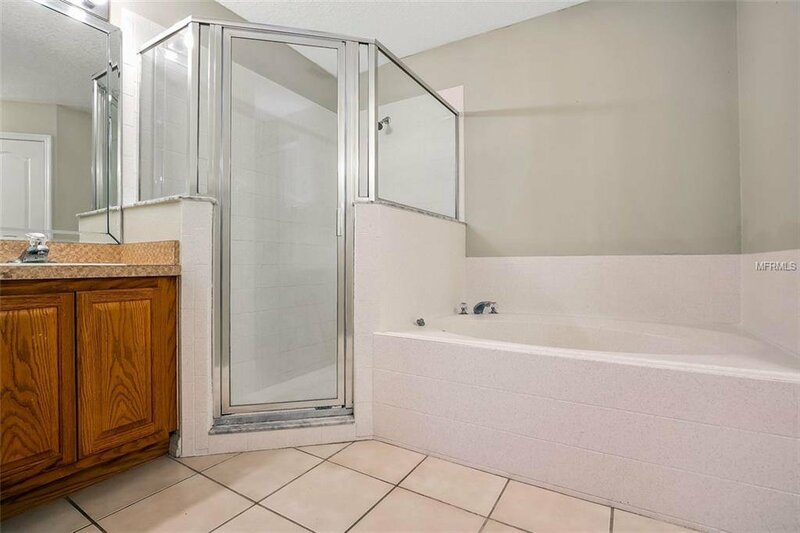 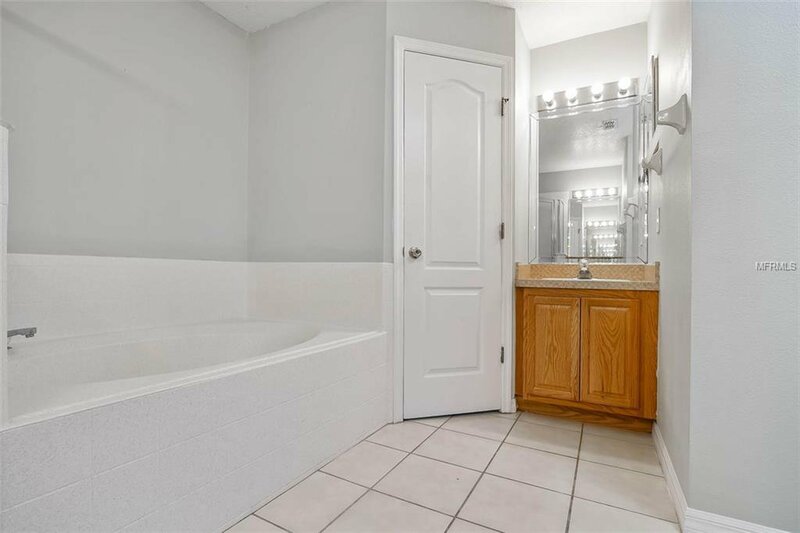 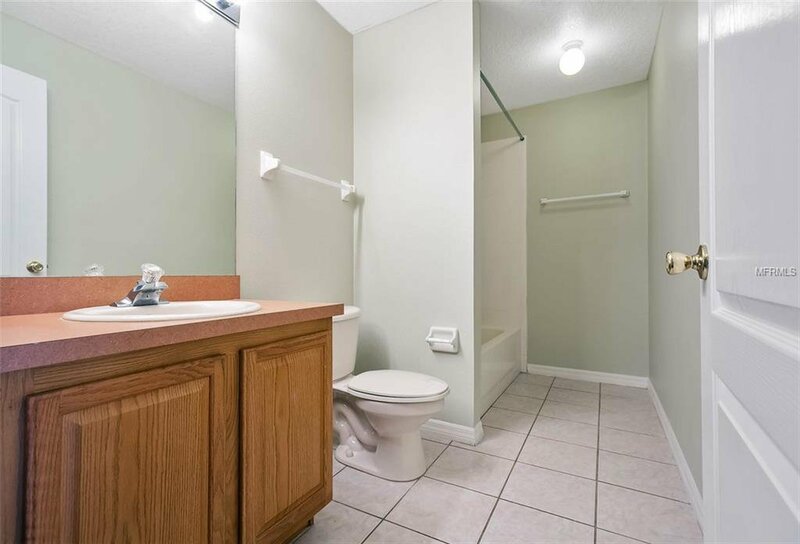 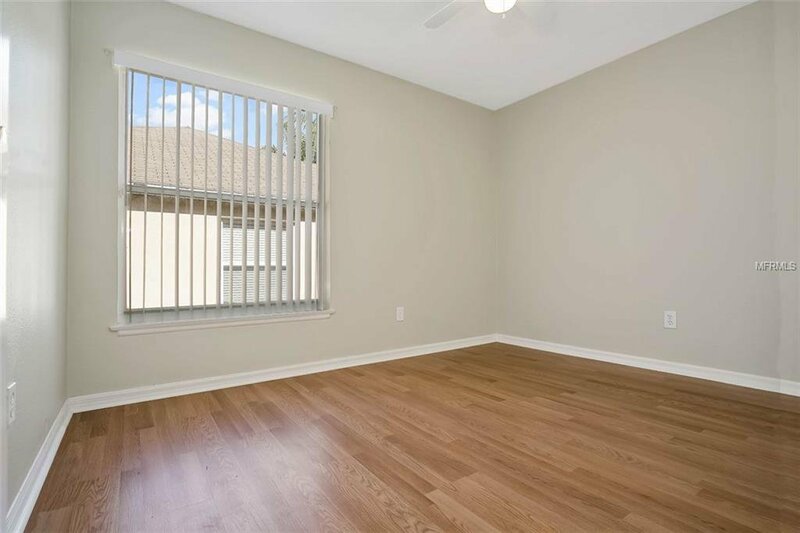 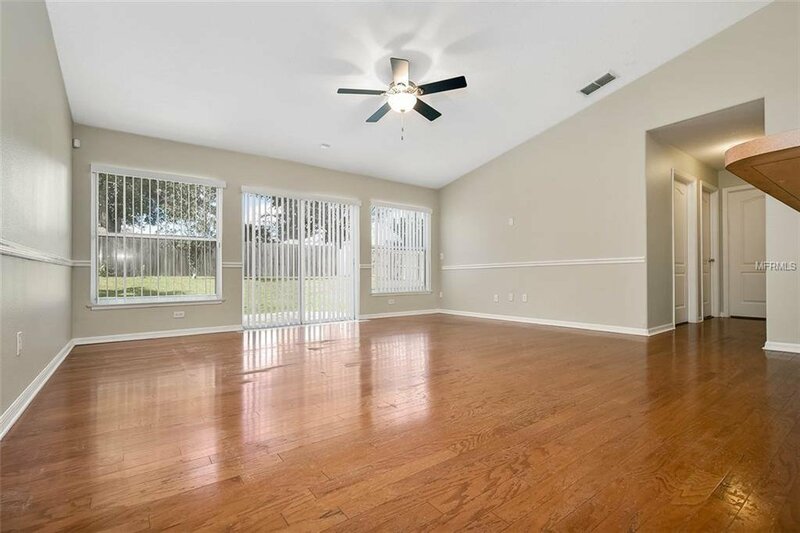 NOW available this 3 bedroom 2 bathroom house is located on a cul-du-sac! 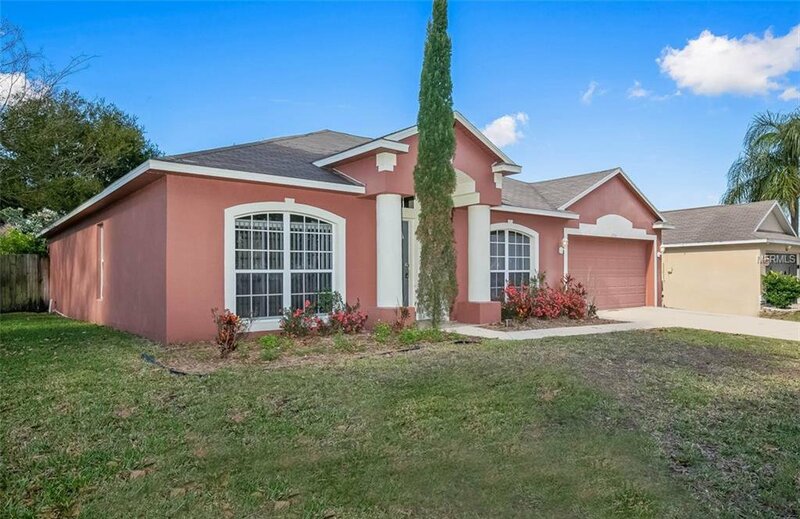 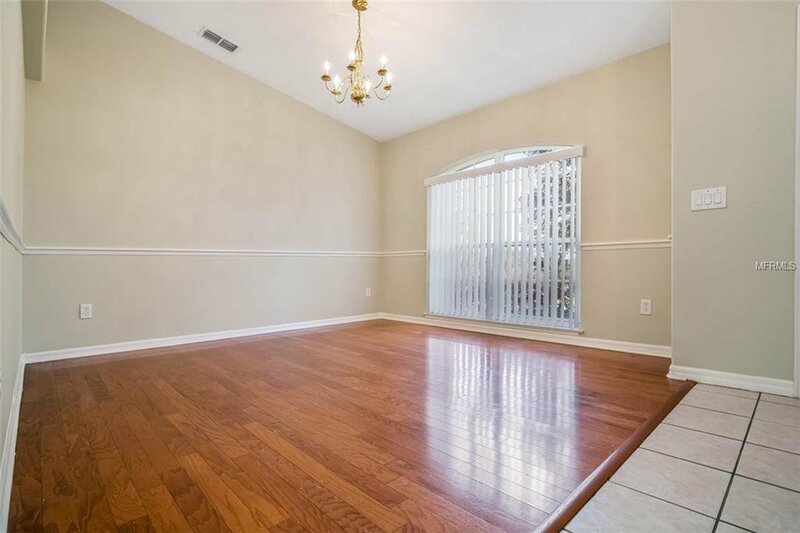 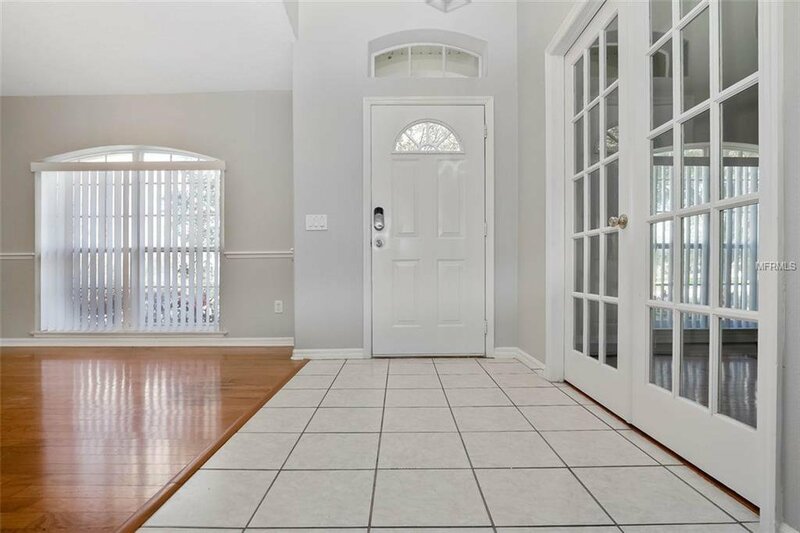 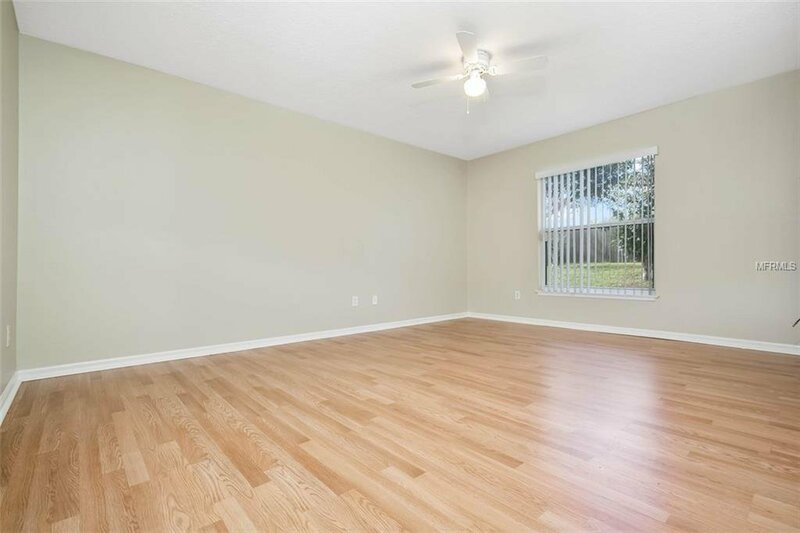 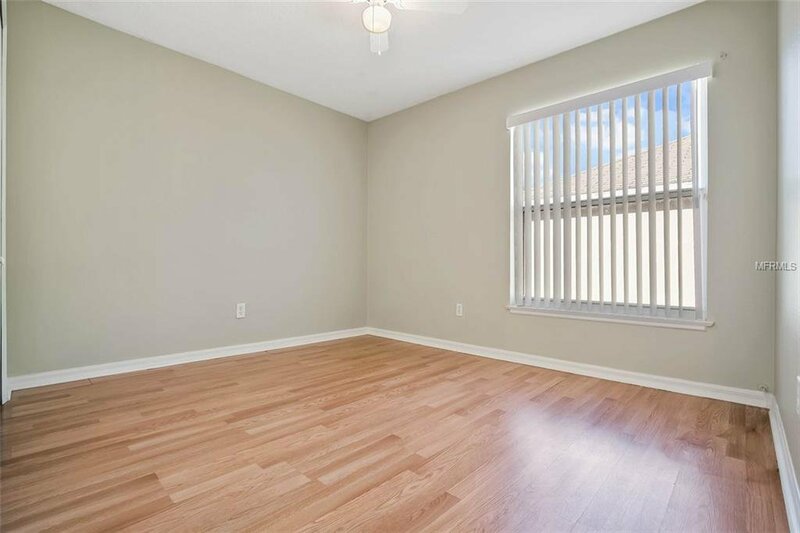 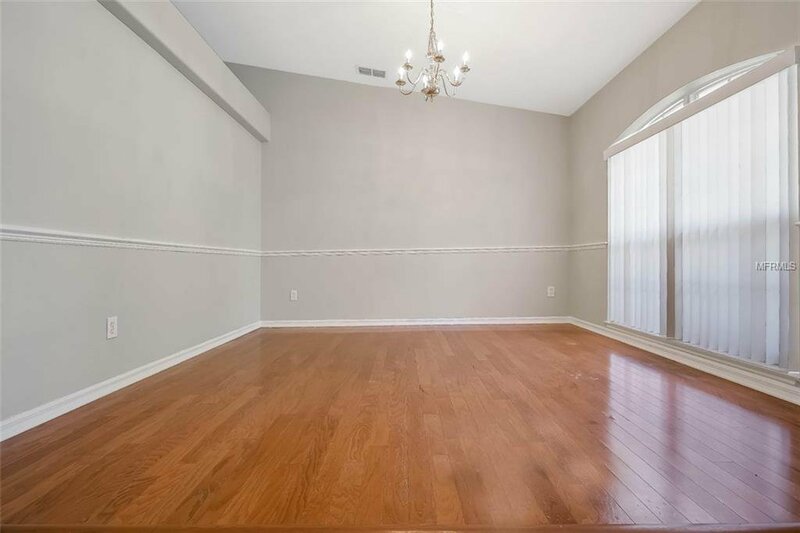 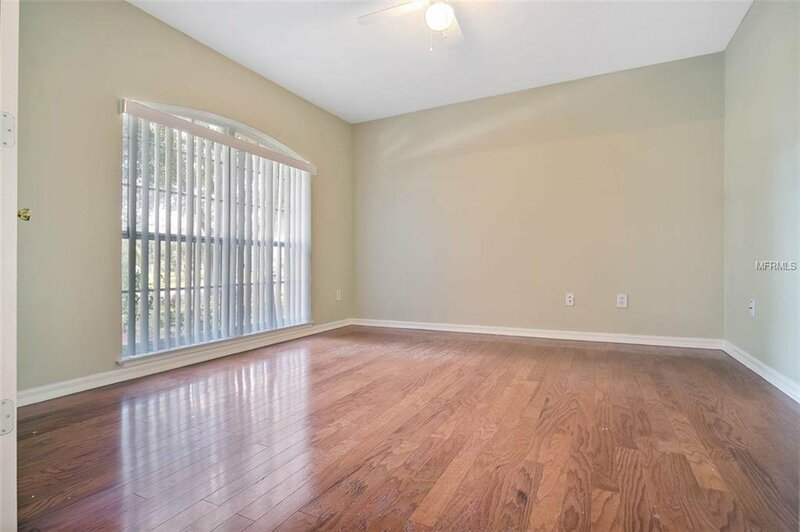 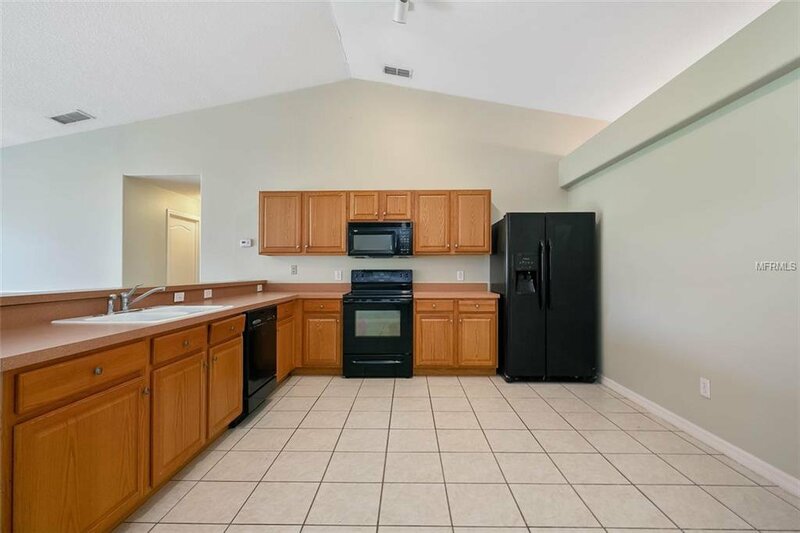 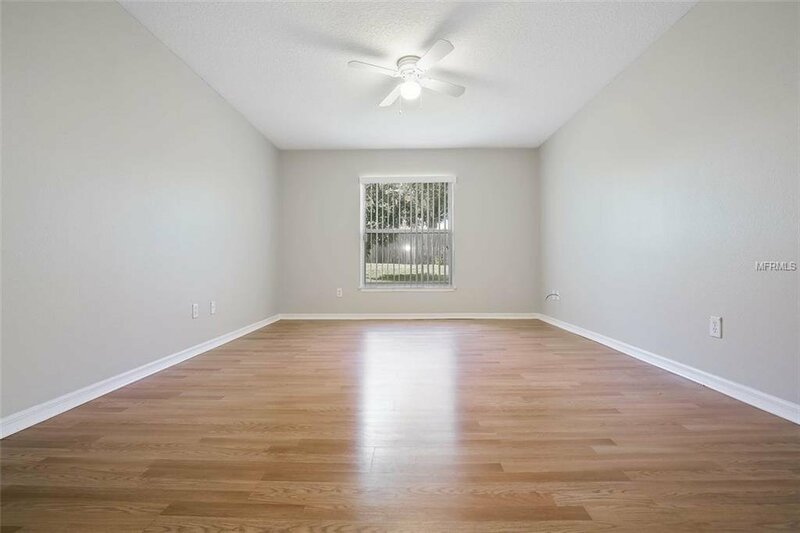 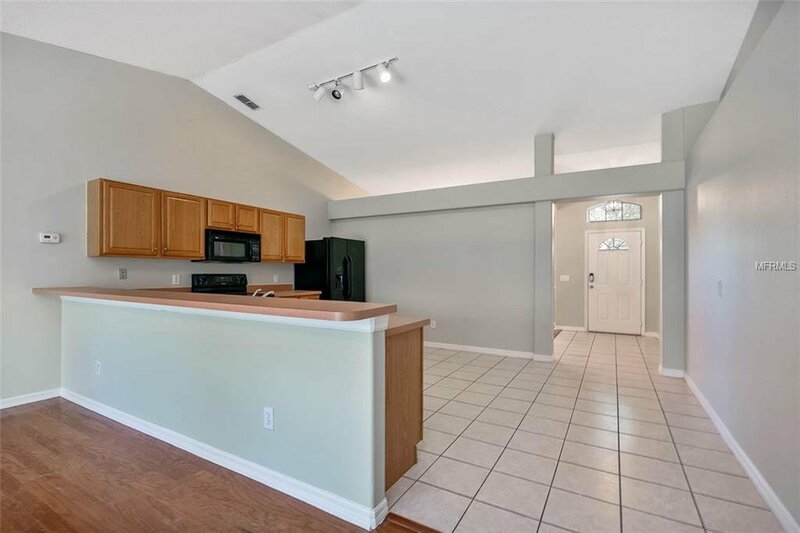 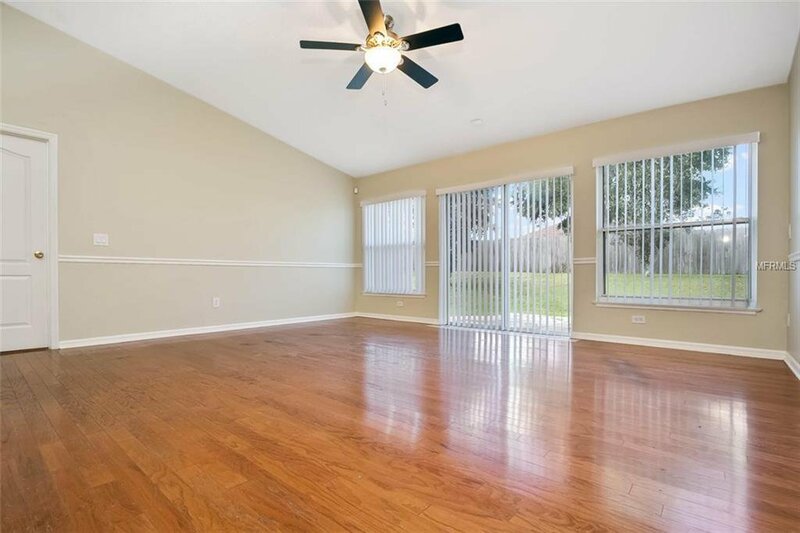 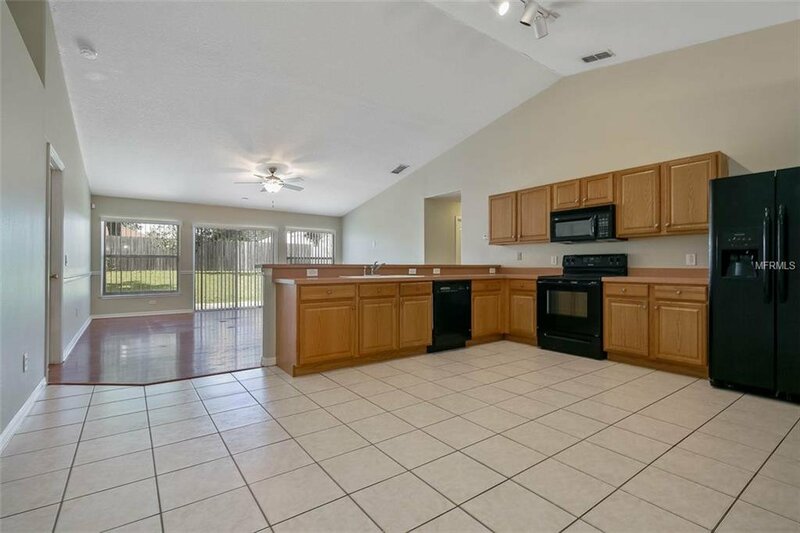 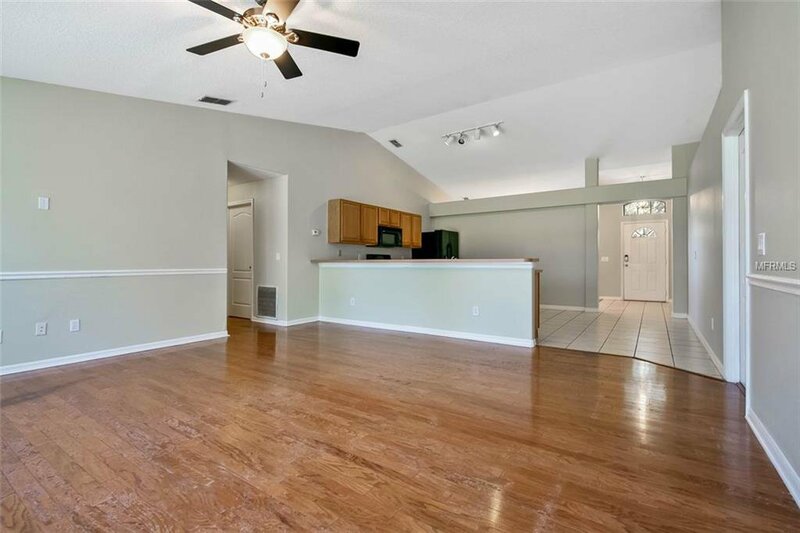 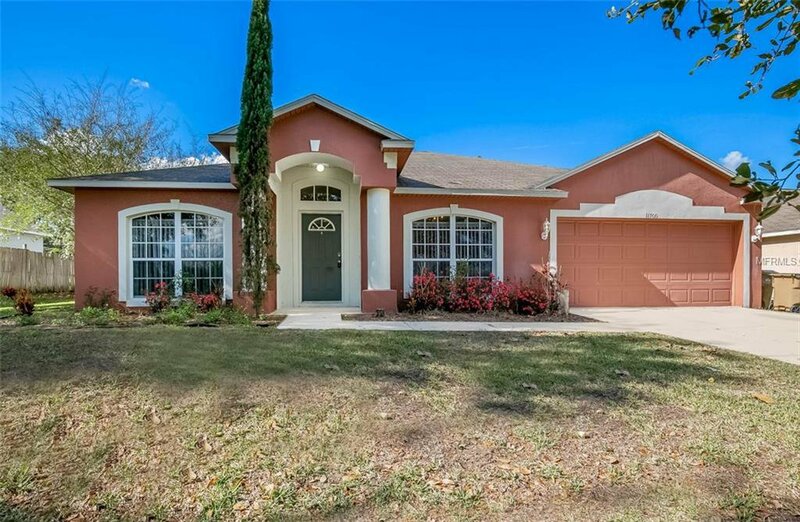 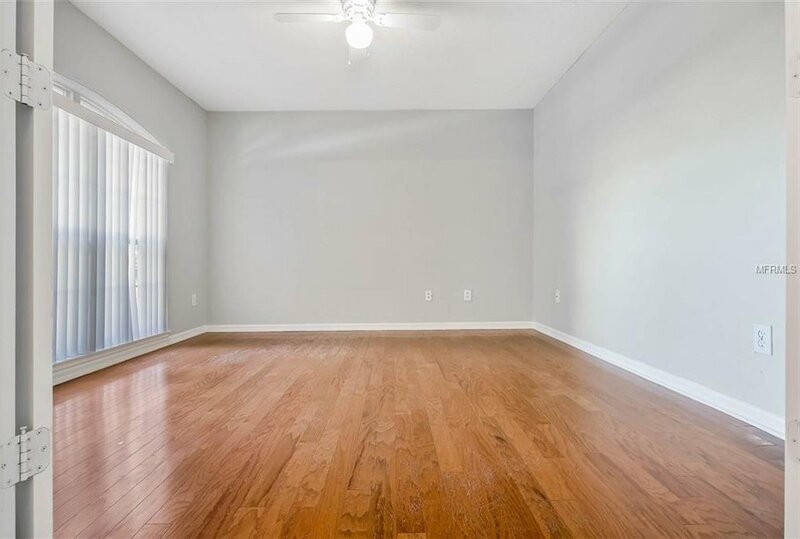 Great for entertaining this house has a formal dining room plus an open kitchen/great room floor plan! 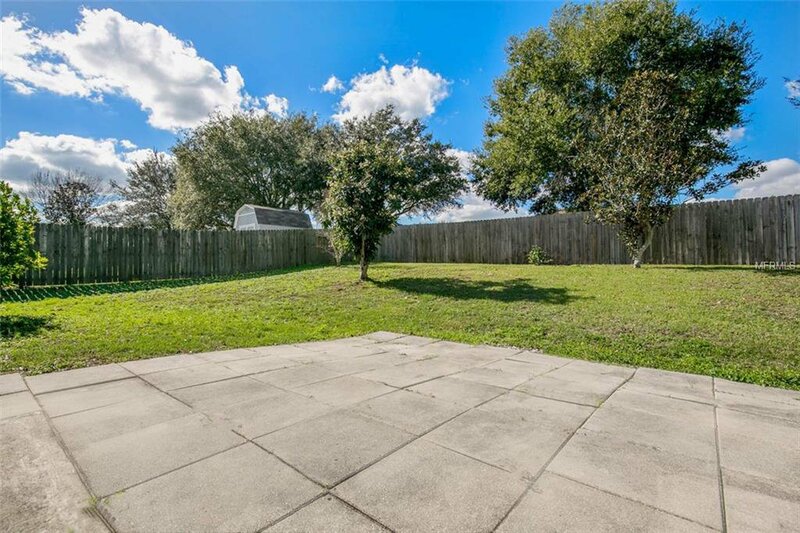 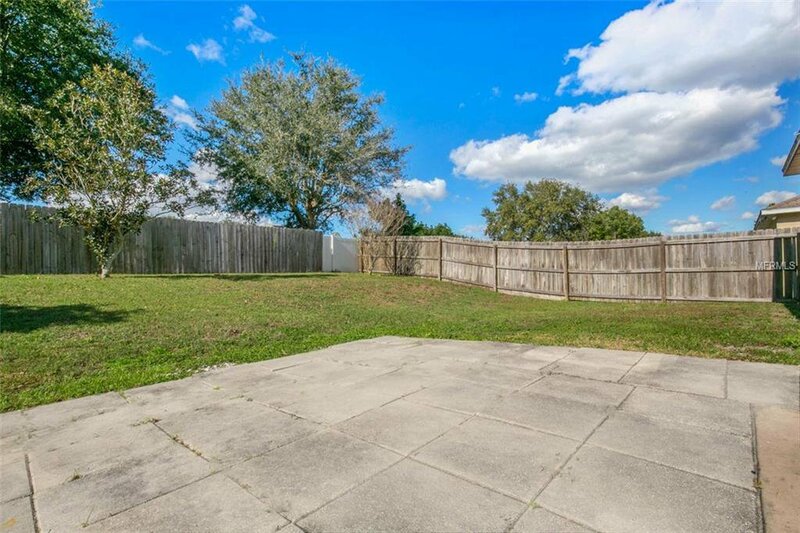 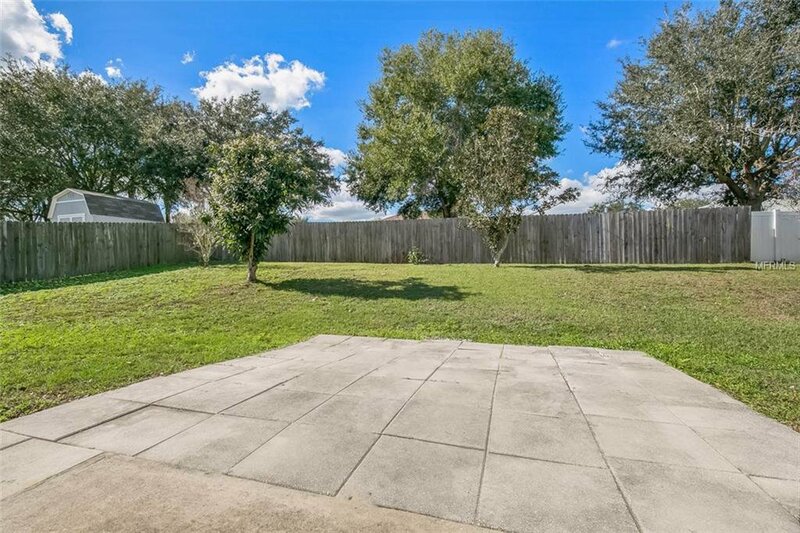 Then continue your entertaining outside in you large fenced backyard! 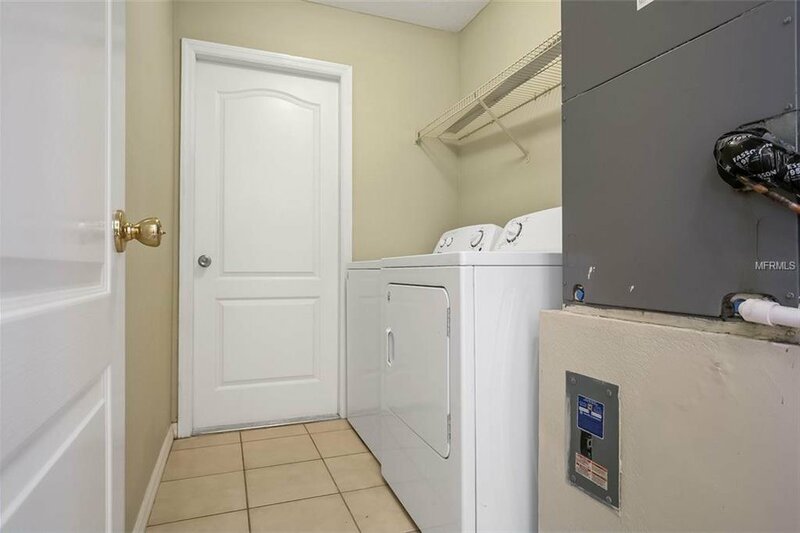 On the inside you have a spilt floorplan with an inside laundry! 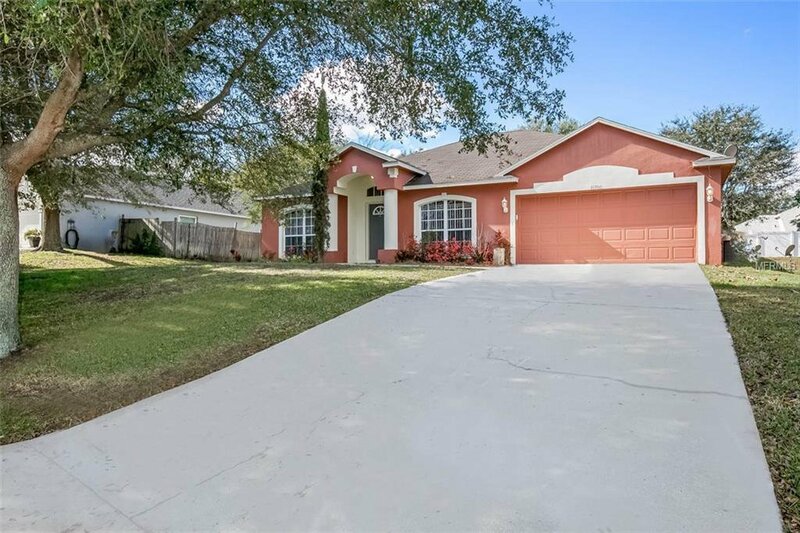 Call to see this house today!